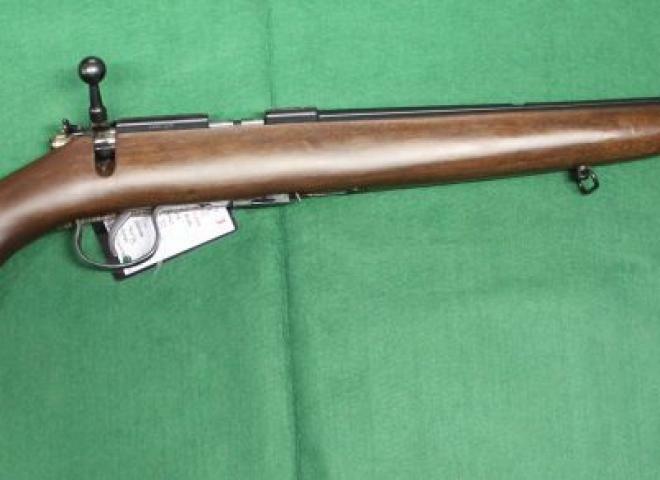 Puma Hunter .22 bolt action rifle (BRNO/CZ copy). Threaded for moderator. Excellent working condition, shoots very good groups. Comes with 2 x 10 shot and 2 x 5 shot mags. 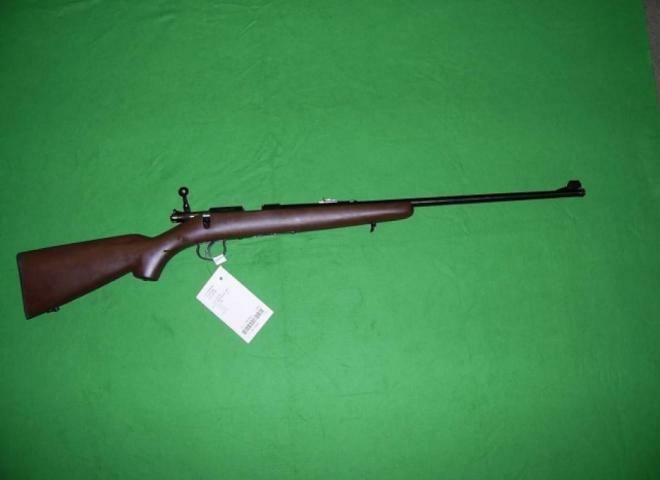 Puma Hunter .22 LR rifle with Moderator and Scope - a ready to go setup!